Globacom has extended its 4G LTE network coverage to all the 36 states of the federation and the Federal Capital Territory, Abuja. A statement issued by the telecoms operator in Lagos, on Thursday, said 208 tertiary institutions were included in the operator’s 4G LTE footprint spread across the six geopolitical zones of the country. 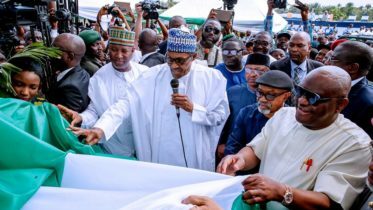 It said this effectively made Globacom the network with the widest 4G LTE coverage of the country, following its introduction of the technology in October 2016. According to the statement, Globacom provides its 4G service on the 700MHz band, which gives the operator’s 4G service better coverage and penetration. “The radio propagation property of the 700MHz band enables Globacom 4G signal to travel the farthest, giving the largest coverage for any site. In effect, any city where Glo LTE is present, it covers the widest area than any other network,” Globacom said in the statement. According to the operator, the band also gives a better indoor penetration than other networks which were not on the band. “Indeed, it offers seamless 4G coverage within the major cities without the requirement of handing over to 3G or 2G while using data, whether the subscriber is indoor or outdoor. This ensures a better user experience for 4G subscribers on the Glo network,” the network operator said. According to the company, the band comes with a dedicated spectrum bandwidth of 10MHz, which gives users the fastest speed required to download movies and videos or listen to music without any delay. “Glo’s reliable 4G LTE is made possible by the company’s international submarine cable, Glo 1, which has provided the much-needed; Internet bandwidth for West Africa sub-region,” Glo said. 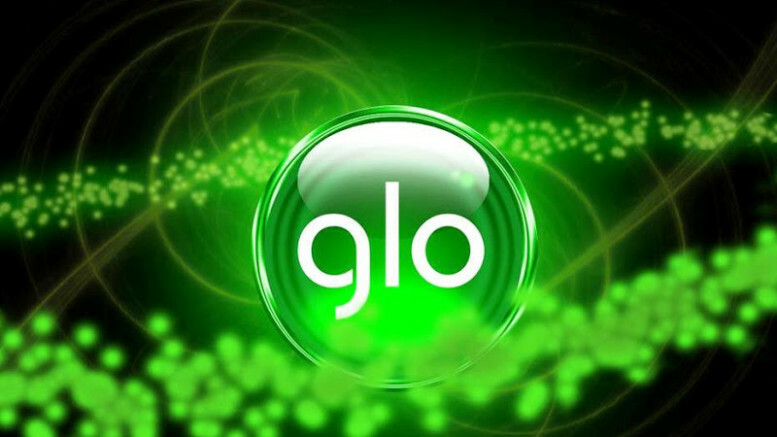 It added, “Globacom urged telecoms consumers who desire to enjoy the superior Glo 4G LTE services and the best value for money, to visit any Gloworld outlet near them to purchase a 4G device and SIM. Be the first to comment on "Glo Extends 4G LTE to 36 States, Institutions"